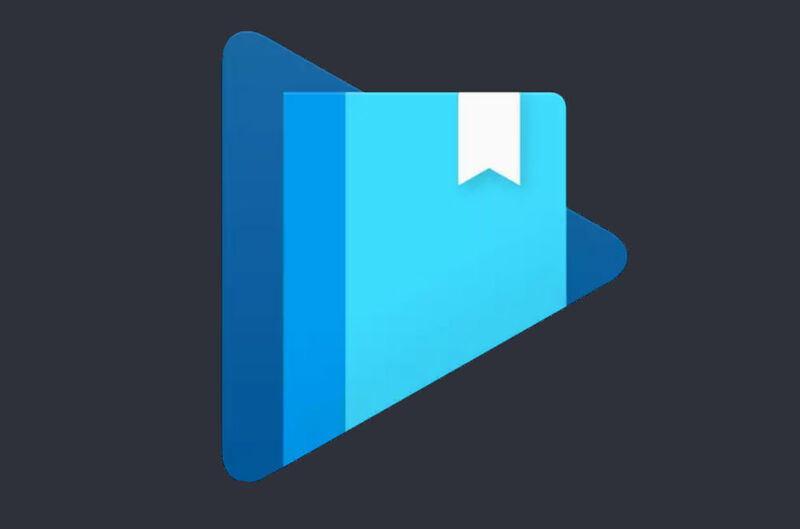 According to a banner ad that was spotted inside of Google Play, as well as an APK teardown of an updated Play Books app, audiobooks are coming to Google Play. We don’t have any official details from Google yet, but the teardown provided by Android Police gives us essentially everything we need to know. An update for Play Books app specifically mentions “audiobooks,” as well as audio playback controls like play and pause. As for where you’ll find them, audiobooks will likely live right alongside their digital word counterparts on Google Play inside the Books section, with a spotted banner ad detailing a 50% off deal with the purchase of your first audiobook. As soon as Google confirms their availability, we’ll let you know.